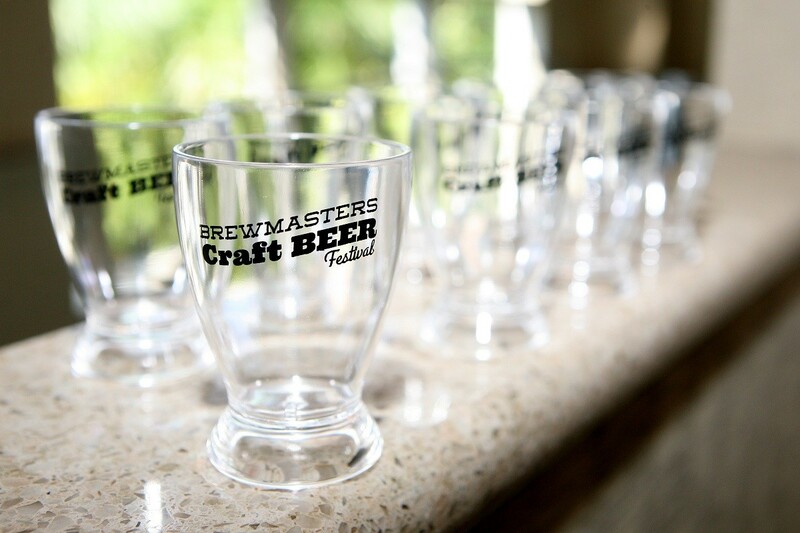 This Labor Day Weekend, the Brewmasters Craft Beer Festival returns to Moody Gardens Hotel, Spa & Convention Center for its ninth year. 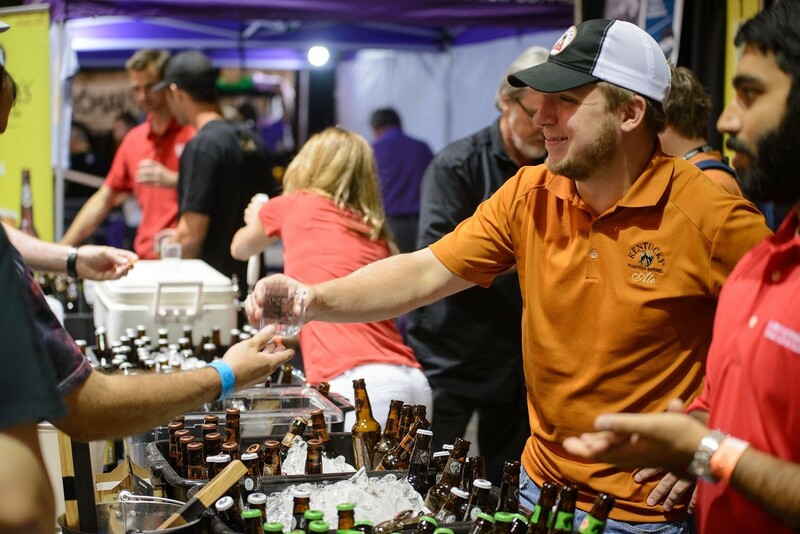 Cited as the third-best beer festival in the nation according to a 2017 USA Today readers poll, the festival features events all weekend beginning Friday, August 31. Tickets to specific events or the all-encompassing Weekender pass may be purchased online. General Admission tickets are available for $35 while VIP tickets are $85. Get your weekend started off right Friday at 7 p.m. with the Nach-Yo Ordinary Tequila Tasting. For $35, attendees can sample four different selections from each tequila station. Blanco, añejo and reposado tequilas are all available to go alongside the unlimited nacho bar stocked full of fajita meats, cheese and other nacho toppings. Saturday is all about beer. 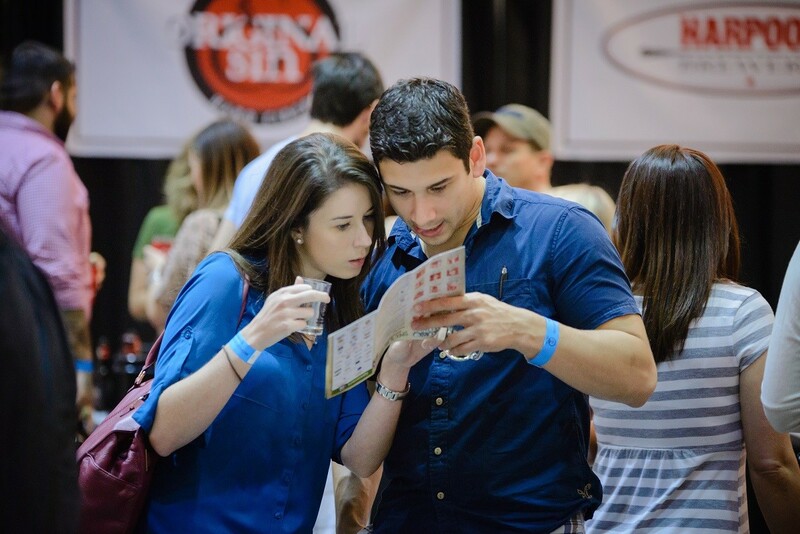 The BrewHaHa Grand Tasting will feature more than 65 breweries pouring hundreds of domestic, international and local Texas craft brews to sample. The doors open at 2 p.m. for VIP ticket holders and an hour later for general admission attendees. The tasting lasts until 6:30 p.m. Each attendee receives a tasting card for 24 one-ounce pours of his or her choice. Additional 12-pour tasting cards are available for $5. A full list of attending breweries is available on the Brewmasters website. All of Houston’s local breweries are expected to attend as well as some out-of-town guest such as The Collective Brewing Project, Funkwerks, HopFusion Ale Works and NOLA Brewing Co. as well. Part of what helped the Brewmasters become successful is the Taste It First program, where breweries bring brand-new, never publicly released beers for attendees to try. This year, 15 new selections are being revealed. Back Pew Brewing is releasing it’s Addi’s Faith Kolsch, which generates donations to Addi’s Faith Foundation —a charity dedicated to ending childhood cancer — when it’s released for sale in September. Copperhead Brewery and Platypus Brewing Co. teamed up and is releasing Definitely a Collaboration Hazy IPA, a riff on the Saint Arnold Brewing Company and Brash Brewing Company Definitely Not a Collaboration NEIPA released earlier this year. Taste it First beers can be found on the general admission floor as well as in the special VIP area. 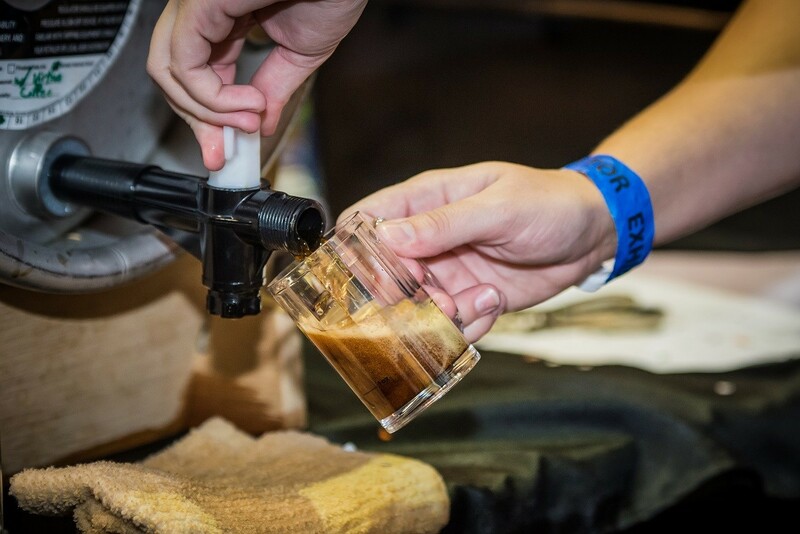 Both general admission and VIP ticket holders have access to the Beer University Seminar Stage where experts discuss uncommon and unusual beer styles, why certain beers are poured into different glasses and a deep dive into why flavors change in the mouth while sipping. Sunday’s event will help cure any hangover. The Brew-B-Que features pitmaster Patrick Feges of Feges BBQ in Houston. Patrick plated one of our favorite bites at the 2018 Houston Barbeque Festival and promises to bring Texas-sized BBQ to Brewmasters. Feges BBQ was just named one of the best BBQ joints in the country by Thrillist. Tickets that include a two-meat and two-sides plate are available online for $30. There’s plenty of beer to sample at Brewmasters, and the festival encourages having a designated driver. Special designated driver tickets that include all of the activities with none of the alcohol are available for $15 on the website. Labor Day weekend is a “no refusal” weekend, which means that if a police officer has probable cause to believe that the driver is under the influence then they may apply a search warrant that allows them to draw a blood sample to test alcohol levels. Be smart, be safe, and bring a friend with you.